Navarra export catalogue - Litografía Ipar, S.L. 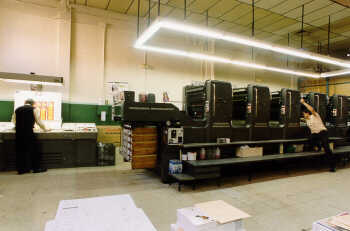 All types of printing using any printingsystem(mainly offset printing) on paper. 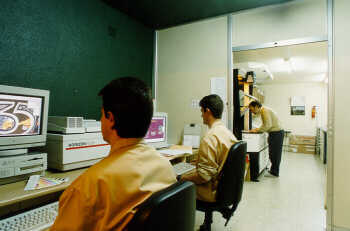 We also print on support which combines the adventages of paper and those of synthetic film. This product is called SYNTEAPE, and it is particulary suitable for being in contact with foodstuffs, as it is not affected by humedity or grease and ti is highly enviroment-friendly.